Manhattan Mennonite Fellowship is proud to have authors in our midst. Here is a list of books published by our first pastor, John Rempel, our current pastor, Jason Storbakken, and church member, Jessica Penner. 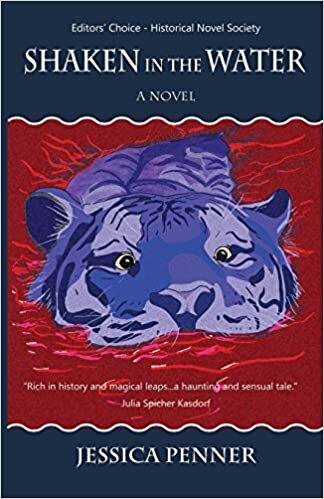 Just outside the tiny Kansas town of Ulysses in 1903, a Mennonite woman gives birth to Agnes, a girl bearing a birthmark known as a Tieja Kjoaw–Tiger Scar. In the Molotschna Colony in the Ukraine, such a mark was said to herald either greatness or tragedy. Over three generations, Agnes’ family struggles for greatness. Her husband shaves his entire body in order to win back God’s favor. A daughter says she was carried into the eye of a tornado on a clear winter’s day. A son frees a truckload of cattle in an attempt to be a modern Moses. A granddaughter butchers a cat to save her marriage. A white tiger residing in her daughter’s backyard claims to be Nora, the love of Agnes’ life. Read more of her stories at this link! The Gospel Places Peacemaking at the center of Christian identity. 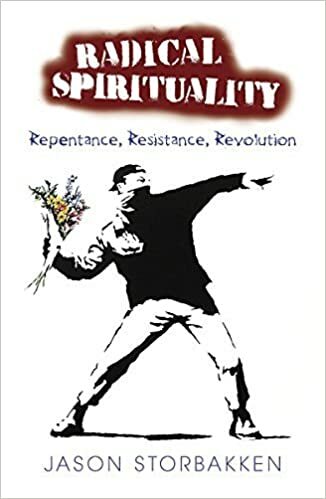 Over the centuries, however, churches have divided over the role and place of the peacemaking imperative in their lives and teachings. 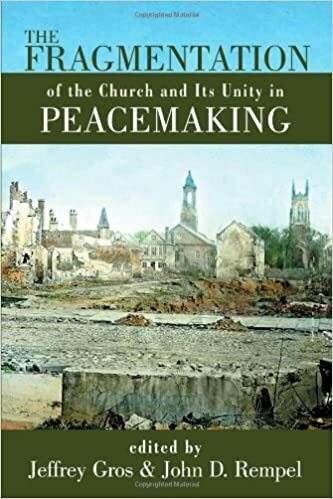 This volume offers deep ecumenical discussion of the relationship of the church to its peacemaking mission from the standpoints of history and the contemporary context. Contributors representing ten major faith traditions — Lois Y. Barrett, Alexander Brunett, Murray W. Dempster, Donald F. Durnbaugh, John H. Erickson, Eric W. Gritsch, Jeffrey Gros, Paul Meyendorff, Lauree Hersch Meyer, Thomas H. Olbricht, Thomas D. Paxson Jr., James F. Puglisi, John D. Rempel, Alan P. F. Sell, and Glen H. Stassen — address this crucial topic from the perspective of their own churches and explore paths that could lead to the reconciliation of existing differences. In this study John Rempel shows how the eucharistic theologies of Hubmaier, Marpeck, and Dirk issue from their different pictures of Christ. 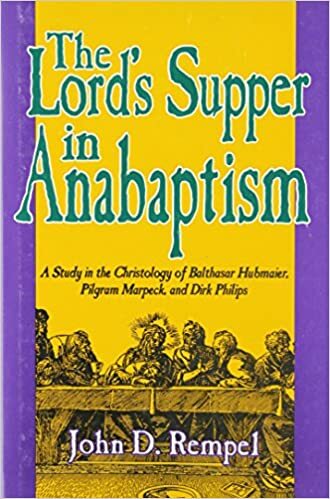 Their approaches to the Lord’s Supper are shaped by attempts to defend the Anabaptist Supper against both sacramentalism and spiritualism. 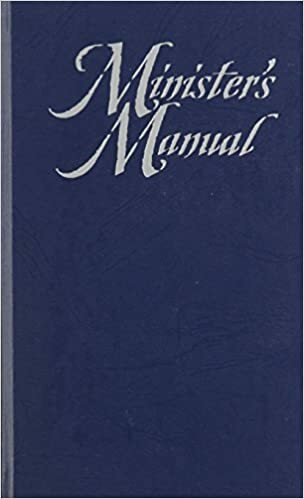 A manual with resources for pastoral ministry.